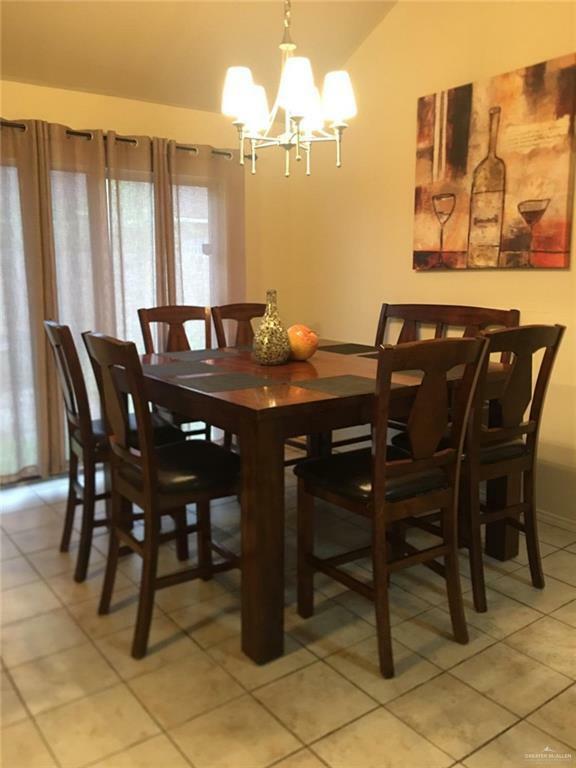 Must see, spacious home in Bentsen Heights neighborhood within Sharyland school district. 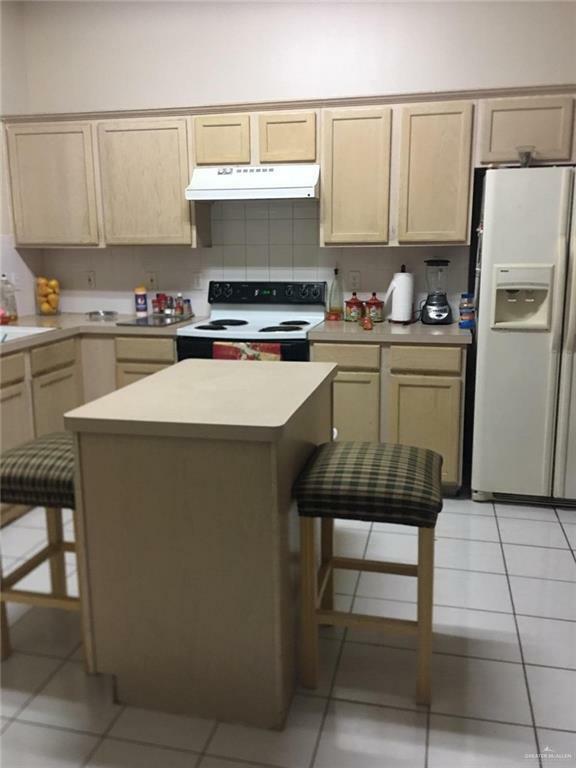 Very conveniently located near schools, parks, and within 5 miles from Palms Crossing shopping centers. 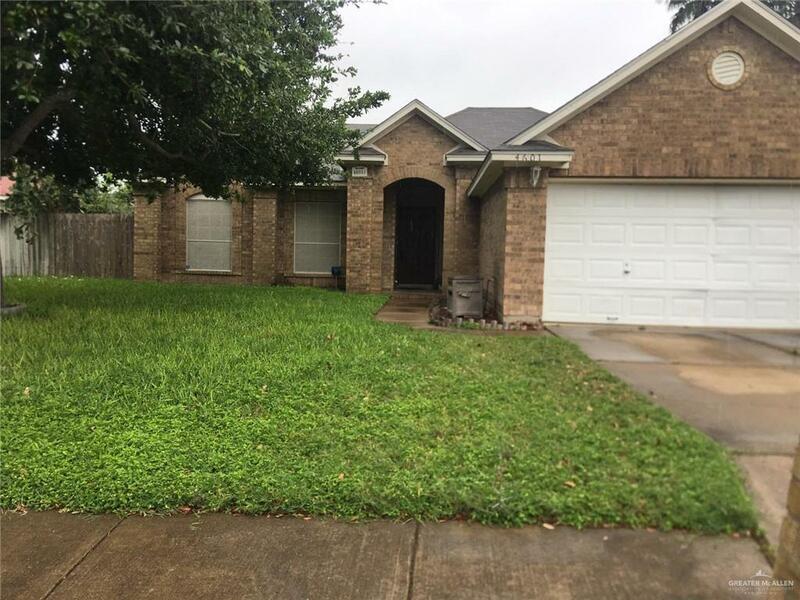 Features 3 bedrooms, 2 baths, and spacious living area. Brito construction home.